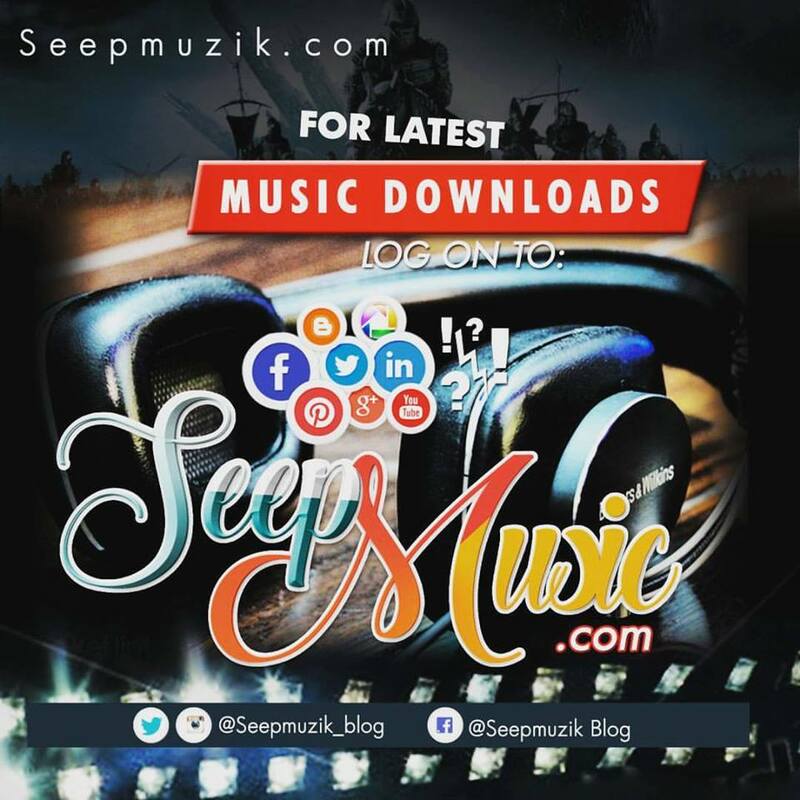 ​Adegboyega Ayeni AKA Saint Next started music at the age of 14 and went to Ojodu primary school and Ojodu grammar school. He came from a Christian home and he started a music group called Generation Next. 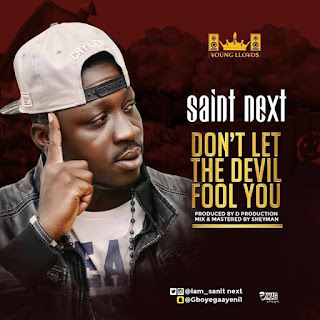 He later got admission to study at Osun state College of Technology Esa Oke, He traveled abroad for his music carrier and now back with his new single titled "Don't Let The Devil Fool You". "Don't Let The Devil Fool You" was produced by D Production, mix and mastered by Sheyman, listen below and share your thoughts thereafter.